“Last night I dreamt I went to Manderley again.” With these words, the reader is ushered into an isolated gray stone mansion on the windswept Cornish coast, as the second Mrs. Maxim de Winter recalls the chilling events that transpired as she began her new life as the young bride of a husband she barely knew. For in every corner of every room were phantoms of a time dead but not forgotten—a past devotedly preserved by the sinister housekeeper, Mrs. Danvers: a suite immaculate and untouched, clothing laidout and ready to be worn, but not by any of the great house's current occupants. 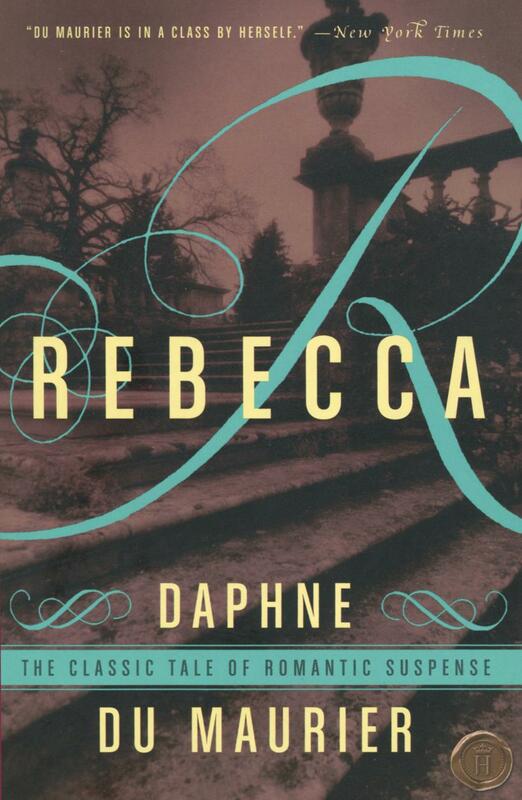 With an eerie presentiment of evil tightening her heart, the second Mrs. de Winter walked in the shadow of her mysterious predecessor, determined to uncover the darkest secrets and shattering truths about Maxim's first wife—the late and hauntingly beautiful Rebecca. Daphne du Maurier, who was born in England in 1907, has been called one of the great shapers of popular culture and the modern imagination. She is the author of numerous novels, short stories, plays and non-fiction. Among her more famous works are Jamaica Inn, The Scapegoat, Rebecca and “The Birds,” all of which were subsequently made into films, the latter two directed by Alfred Hitchcock. She lived for many years in Cornwall, England. In 1969 became she Dame Daphne du Maurier. She died in 1989 at the age of eighty-two.